Happy New Year to All. 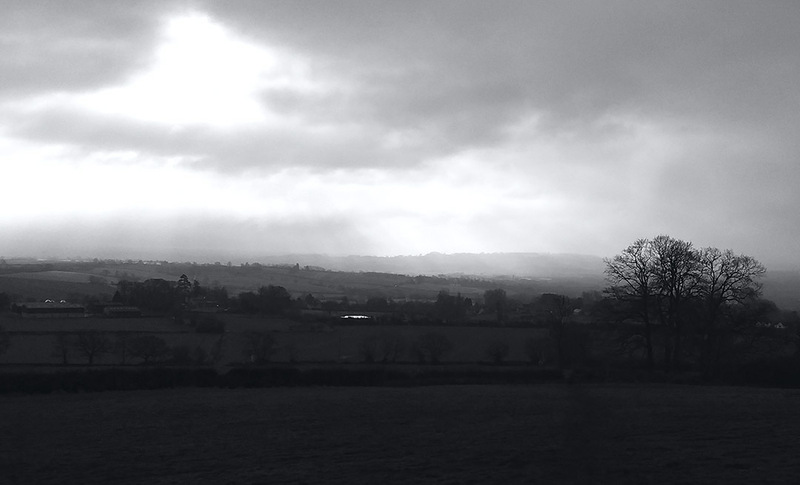 Walking every day in the Cotswolds and gathering inspiration for new work. This photo taken near Ebrington.